A 26-year-old man has been killed in a crash between a motorbike and a car on an Aberdeenshire road. 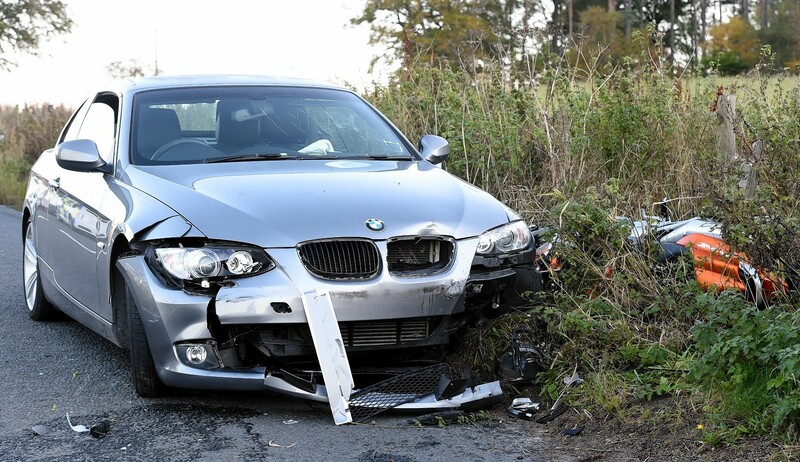 The vehicles collided on the B977 Echt to Birks road, near Wellwood, at about 2.55pm. The road has been closed due to the incident. 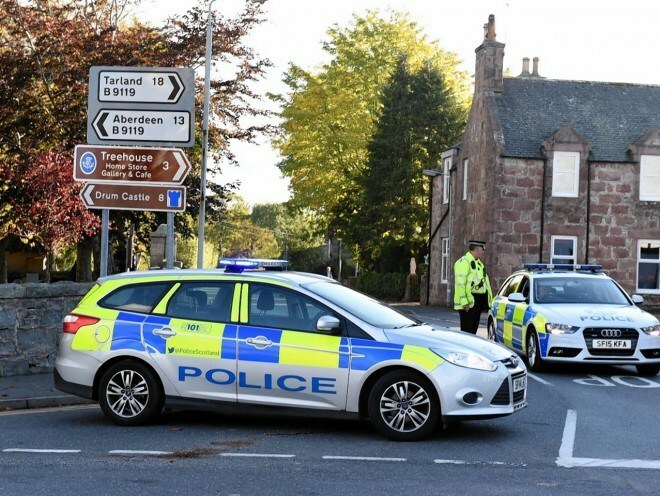 A police spokesman said: “We were made aware of a collision between a car and a motorbike which happened at around 2.55pm on the B977 Echt to Birks road near to Wellwood.